Mini Loft Conversions website is owned and run by Loft Boarding NW Ltd who started as a property and maintenance company that was established in 2009. 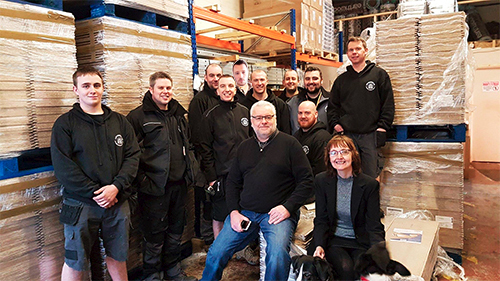 Run by a husband and wife team, Andy & Andrea Greenhalgh, they spotted a gap in the market for a quality loft storage specialist so they soon branched out and in 2010 Loft Boarding NW was established to specialise in nothing but loft services. As Loft Boarding NW was dedicated specifically to loft boarding and loft storage, it soon became very popular very quickly. Since 2010 the area of coverage for loft boarding and loft storage requirements has grown considerably and in 2016 covers pretty much most of the Northwest of England. Loft Boarding NW use only the best quality materials and the installations are always to the highest standards possible. In 2015 they branched out in to other loft related services, such as assisted loft clean-out for those who want to empty and sort out their loft space who are now less able to do alone, they can help. They now install top-up loft insualtion & roof liner to stop dust continuously falling down on your stored items. No corners are ever cut unlike other companies who simply cut corners to cut the price, we guarantee we will never do that just to save a few quid its simply not worth it. The company is fully insured with £2 million PLI and ELI cover with NIG insurance. Staff training and development is very important to Loft Boarding NW. Each member of the team is fully trained and their training is updated on a regular basis to keep up to scratch with the latest boarding techniques, products and regulations. I bet you're thinking right now that this seems all a bit OTT for loft boarding?. 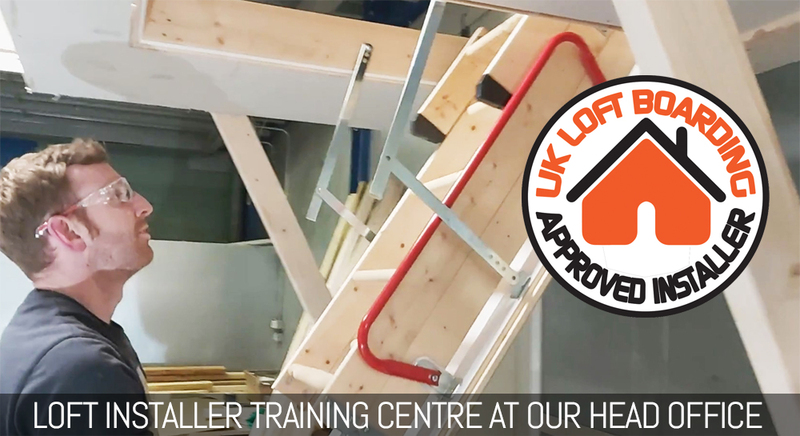 Well no we are serious about what we do and we are setting examples to other loft boarding companies across the UK and our training program and skilled workforce is what's made us the market leaders in loft storage solutions in the North of England. As simple as boarding a loft may seem, we are still part of the building industry so have to adhere to rules and regulations. We regularly hold seminars and training days so we can all get together and talk about what products are best, and what are the best techniques for designing and installing sub-frames for boarding. We keep bang up to date with health and safety and make sure all our staff have their full PPE kits, fire extinguishers and first aids kits in their vehicles. We also work to all building regulations and comply with the latest health and safety requirements and guidelines. Loft Boarding NW has joined forces in 2014 with the manufacturer of one of the main products the company uses in its installations, LoftZone Raised Loft Floor which allow the construction of a raised loft floor above the insulation level to avoid squashing or removal of the insulation. 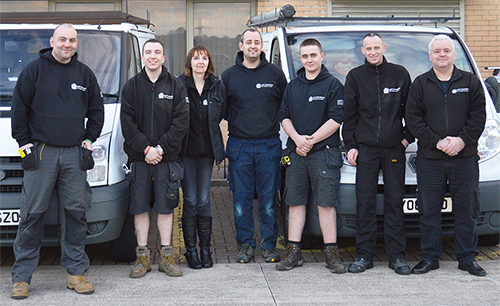 We cover the Northwest of the UK including Lancashire, Manchester, Liverpool, Cheshire.